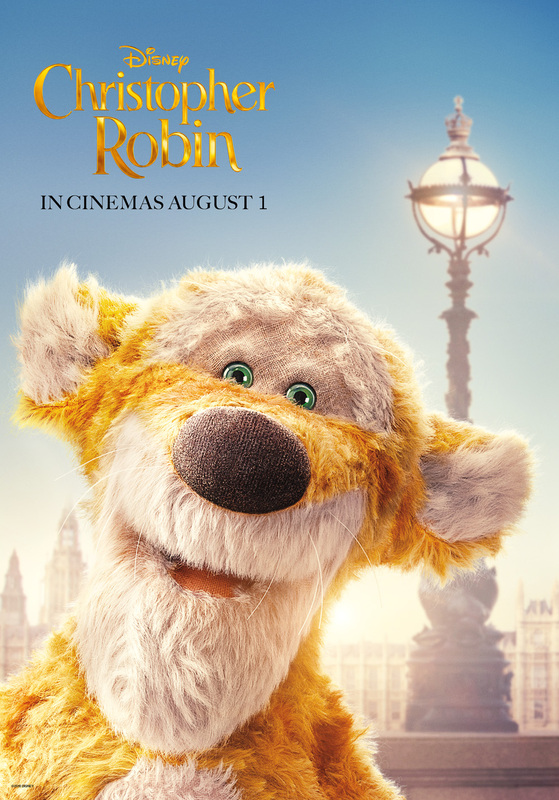 Take your first look at the brand new character posters of Winnie The Pooh and his friends in the newly-released one-sheet artworks from Disney. 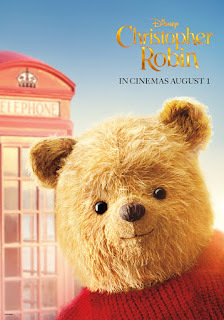 Christopher Robin’s best friend, WINNIE THE POOH (Jim Cummings), is a cuddly, slightly-worn teddy bear full of optimism whose tummy is often rumbly. Pooh delivers simple thoughts on life which turn out to be surprisingly profound. Fearless, outgoing, energetic and incredibly self-assured, TIGGER (Jim Cummings) is an orange and black-striped tiger who often leaps before he looks. EEYORE (Brad Garrett) is an old grey donkey with a melancholy—but endearing—disposition and a penchant for sarcasm. 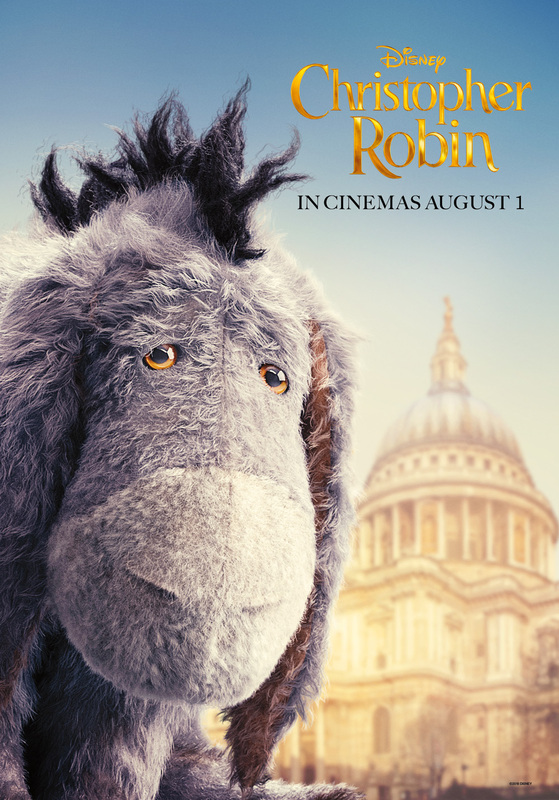 Eeyore tends to wallow in misery and proceeds through life with very low expectations, but he is loved by Christopher Robin and all his friends. 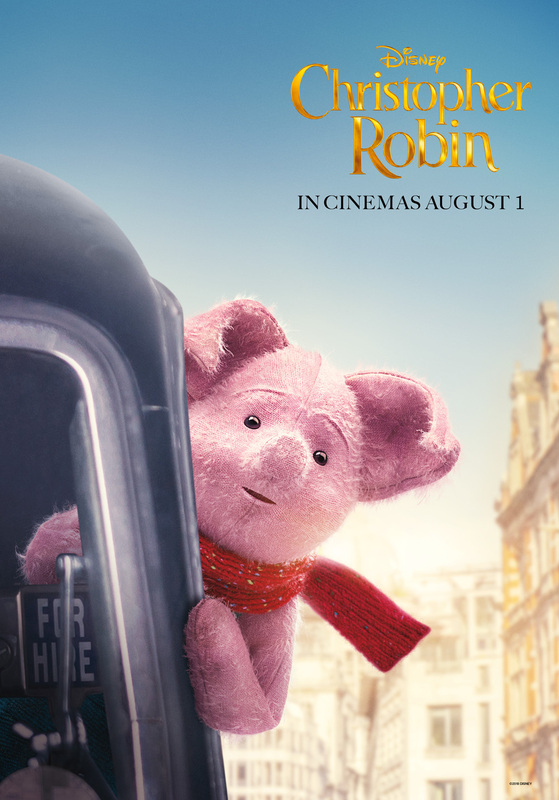 PIGLET (Nick Mohammed) is a petite, angst-ridden pig who is shy, soft-spoken and easily frightened. A kind-hearted female kangaroo, KANGA (Sophie Okonedo) is mother to Roo and a warm and maternal figure to all the animals. Disney’s “Christopher Robin” will be released in Philippine cinemas nationwide August 1, 2018. 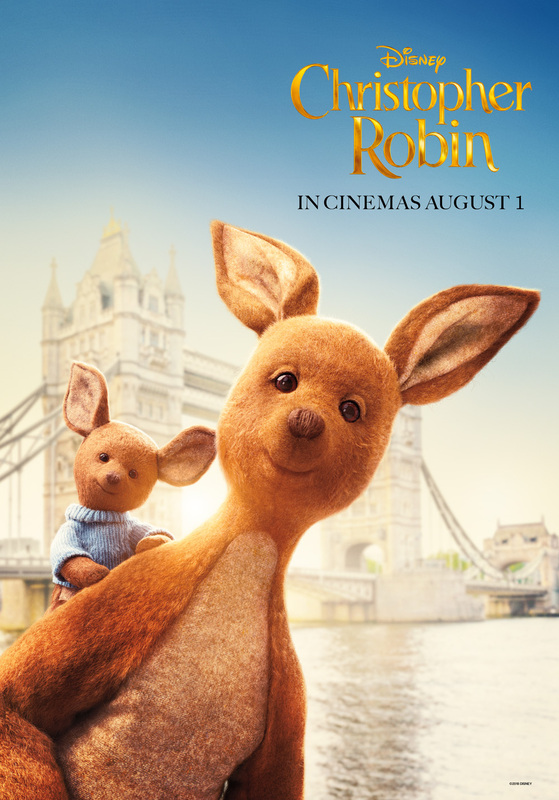 Disney’s “Christopher Robin” is directed by Golden Globe® nominee Marc Forster from a screenplay by Alex Ross Perry and Oscar® nominee Allison Schroeder and a story by Perry based on characters created by A.A. Milne. The producers are Brigham Taylor and Kristin Burr with Renée Wolfe and Jeremy Johns serving as executive producers. The film stars Golden Globe winner Ewan McGregor as Christopher Robin; Golden Globe nominee Hayley Atwell as his wife Evelyn; Bronte Carmichael as his daughter Madeline; and Emmy® winner Mark Gatiss as Keith Winslow, Robin’s boss. The film also features the voices of: Jim Cummings as Winnie-the-Pooh; Chris O’Dowd as Tigger; three-time Emmy winner Brad Garrett as Eeyore; Golden Globe nominee Toby Jones as Owl; Nick Mohammed as Piglet; Oscar winner Peter Capaldi as Rabbit; and Oscar nominee Sophie Okonedo as Kanga.